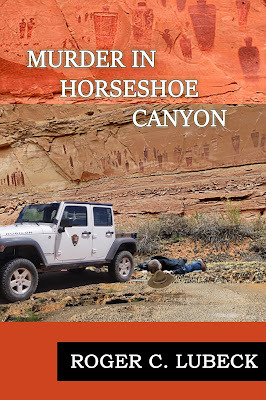 Murder in Horseshoe Canyon. 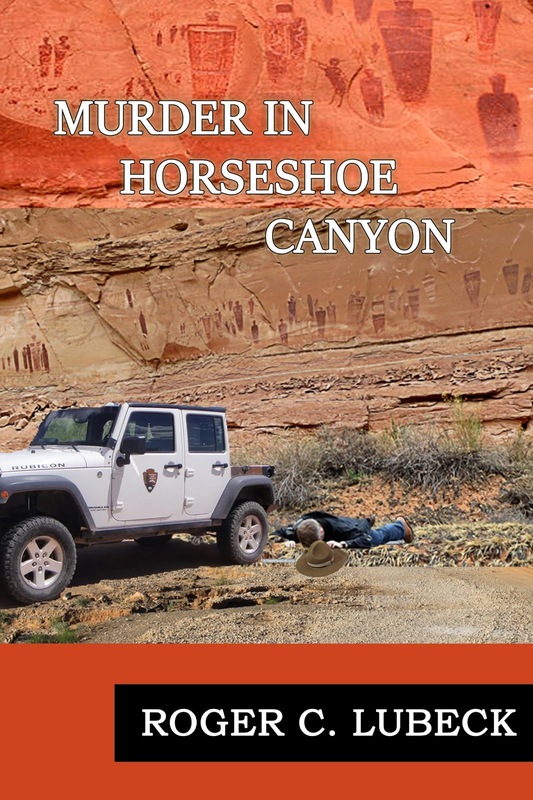 A park ranger sent to find, a missing archaeologist is found murdered in Horseshoe Canyon. Sheriff James Haskie and Park Ranger Bessie Saganey are called in to investigate the murder and find the missing scientist.